What makes wayfinding signage so difficult to do well? Why bother struggling to get wayfinding signage just right? 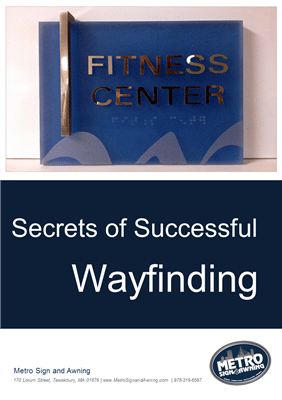 How to take the big first step on any wayfinding signage project.